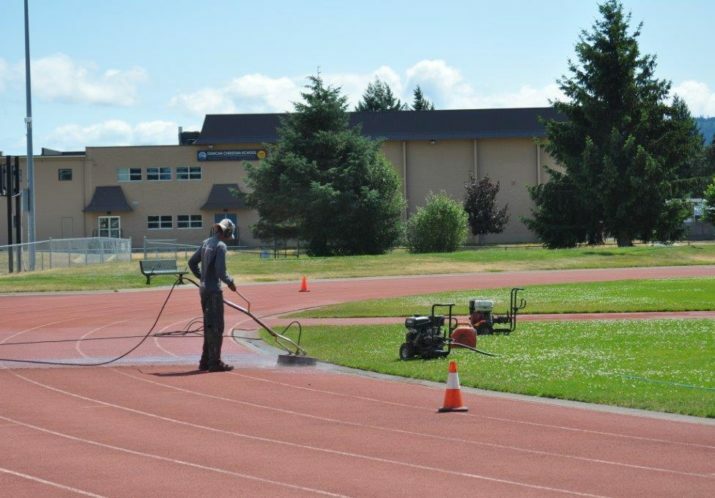 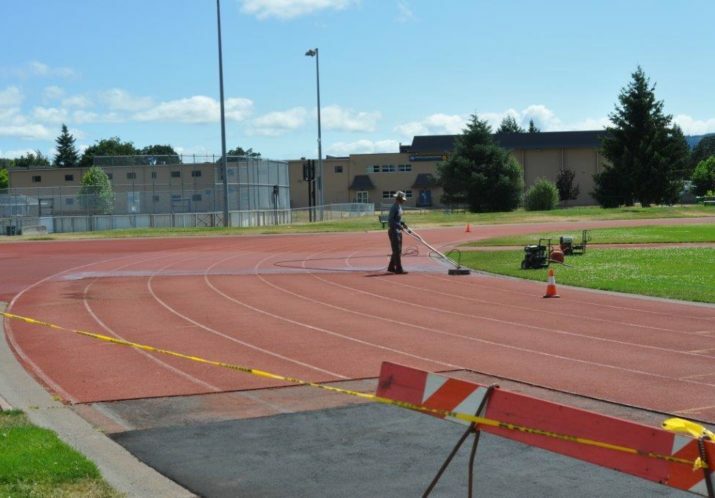 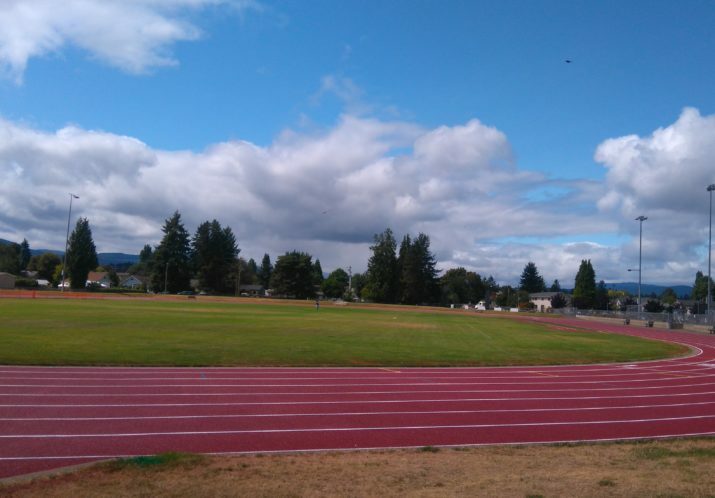 Replacement of the track surface and upgrades to the track venue in preparation for the 2018 BC Summer Games are now complete! 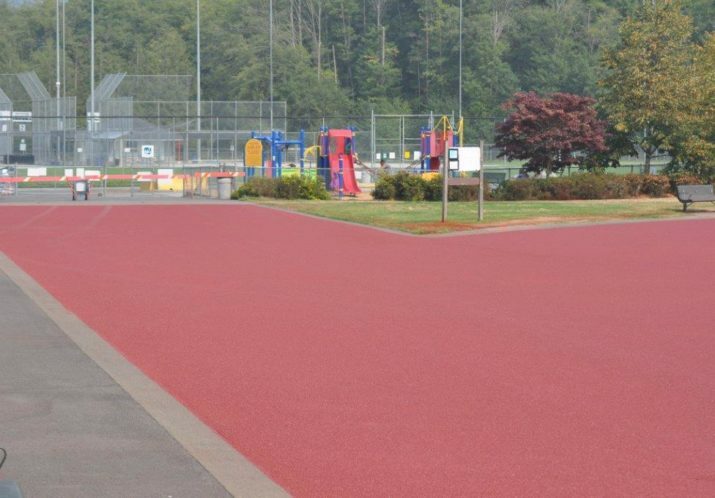 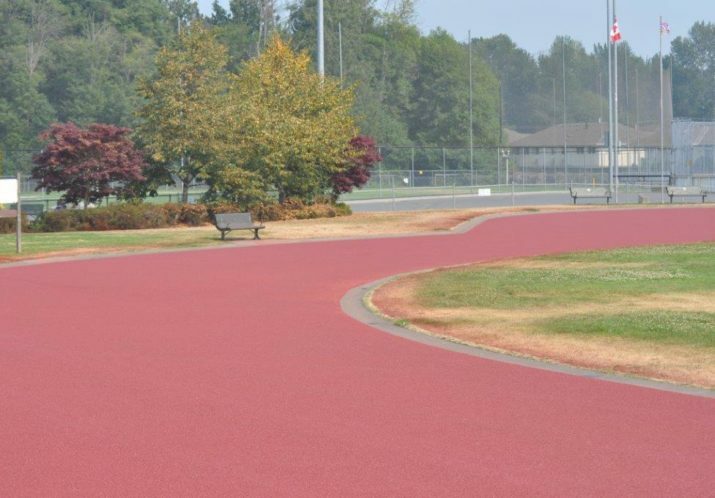 The Sportsplex track received it's first red surface in 1997, then again in 2008 for the North American Indigenous Games. 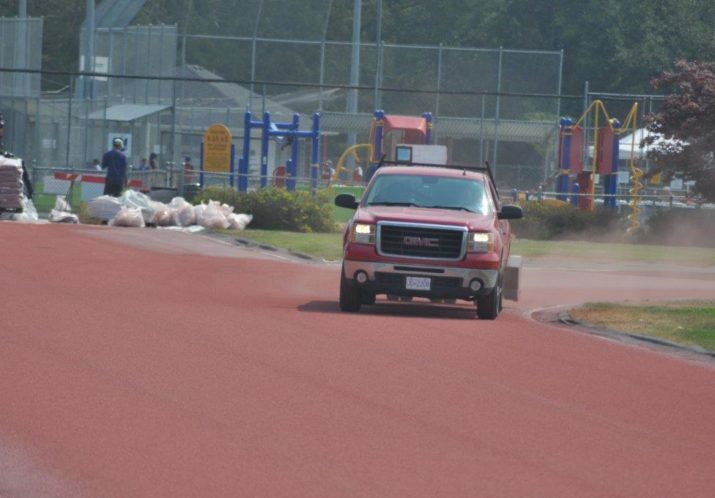 The surface was showing wear from hundreds of hours of enjoyment by the community. 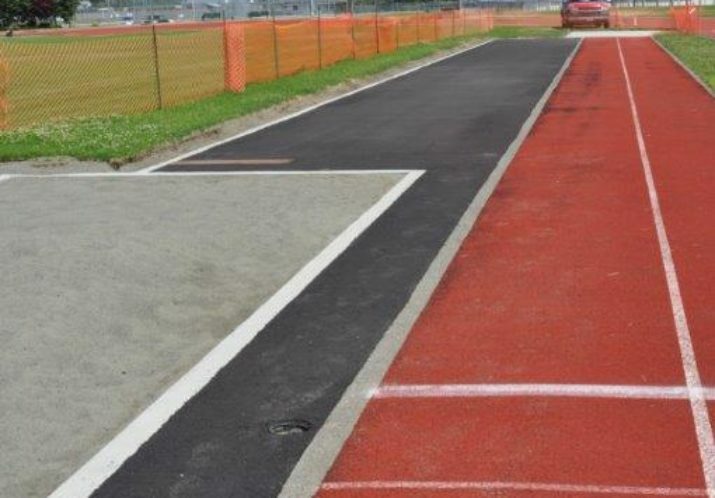 The upgrades were completed summer of 2017. 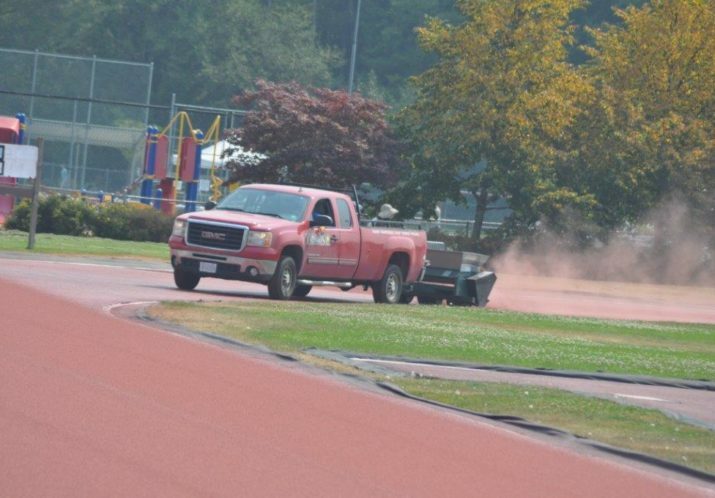 Thanks to the support that was received, the track will be enjoyed by athletes and spectators at the 2018 BC Summer Games and in the future. 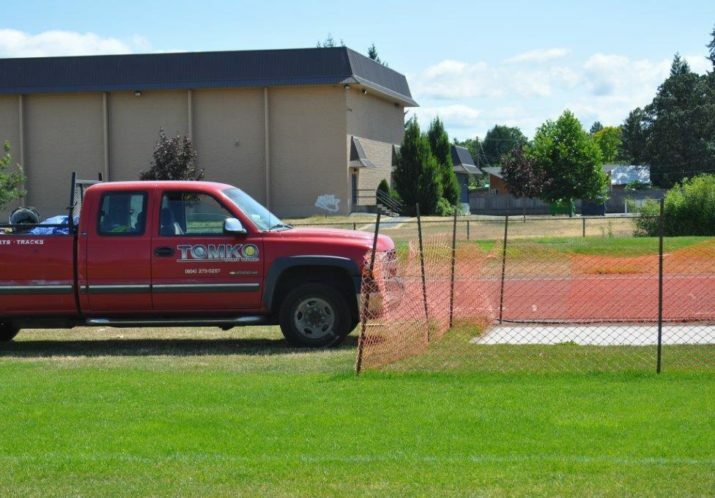 Those to thank include community donations, the Municipality of North Cowichan, the Cowichan Valley Regional District, the City of Duncan, Tomko Sports Systems, Duncan Paving, Ken O'Keefe Construction, and the public.